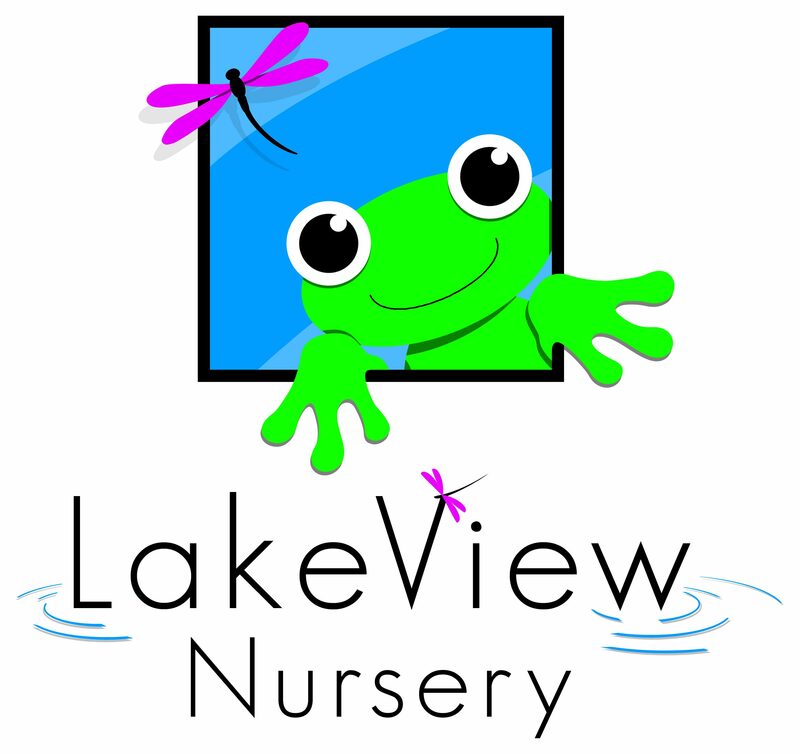 Lake View Nursery has been carefully designed to give every child the best possible care and education. With over 1000 square metres of outdoor, secure gardens, air-conditioned rooms and over 200 square metres of teaching space we believe the children in our care will develop and grow to the highest standards. To find out more click here.